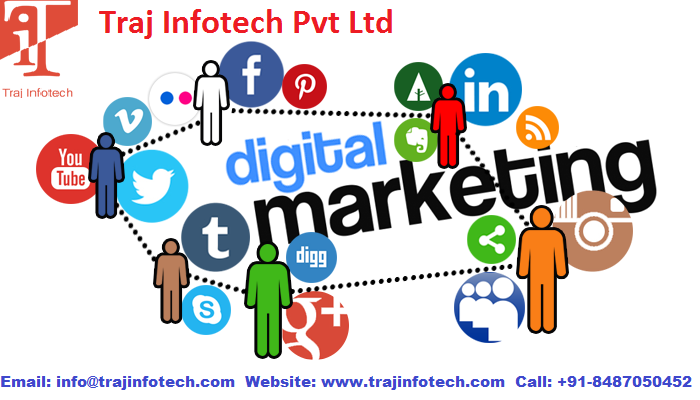 Digital marketing can help in building and maintaining customers and also in the growth of your e-commerce business. Let’s have a look at different ways digital marketing can be helpful. The main aim of any e-commerce company is to get customers to purchase the product. You need to attract your customers to your website, keeping your customers engaged, able to convert visitors into customers and retain them and also keep your audience interested in your e-commerce business. Content is an important part of digital marketing. Publishing good quality content on your website, can catch the attention of customers, keep them engaged and also retain them. Writing features and blogs can help in reaching out to potential customers. Content has proven to be valuable for all businesses, including e-commerce. Uploading good quality content on a regular basis can help in providing your customers with important information and can even highlight your business. Content marketing strategy can build customers and ensure they keep coming back. You need to set a benchmark for your e-commerce business and your product and services. Always be known for upmost quality, honesty and dependability. Search engine optimization is crucial for digital marketing. It helps in the rankings on search engines such as Google and in visibility of your products and services. Right keywords, a perfectly written Meta description and title can help in promoting your products and services to your potential customers. Any product page with more keywords and low quality will be considered low even by Google. Besides, keywords you need to build links. Good quality content will always keep targeted customers engaged, this will lead to linking to your products and services, and it is helpful in increasing the traffic to your website, also helps in higher ranking on Google, rise in audience and growth of the company. One more important element of digital marketing is email marketing. 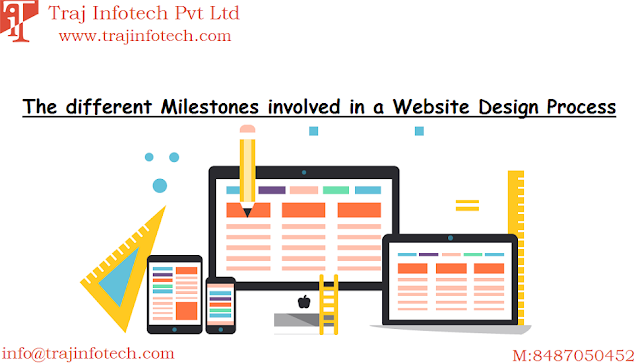 If done properly, then it can help in building and retaining customers for your company website. A successful email marketing strategy is to produce and also distribute a good quality newsletter either every week or monthly. Email marketing is effective whenever personalized on behalf of the customers.